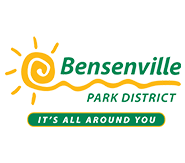 Our Board is comprised of representatives from all of the area taxing bodies including the Bensenville Community Public Library, the Bensenville Park District, the Village of Bensenville, the Bensenville Fire Protection District, Bensenville School District 2, and Fenton High School District 100. 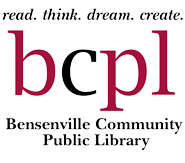 ​Tom Earley is longtime resident of Bensenville and serves as a Bensenville Community Public Library representative on the Bensenville Community Foundation. Tom has always been an active community volunteer. Tom has served on the BCF board for 9 years. 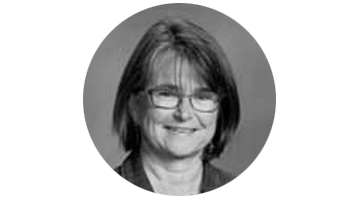 ​Patty Jalowiec is a Fenton High School Board member and serves as a FHS Board of Education representative on the Bensenville Community Foundation. She has been a 15 year resident of Wood Dale. 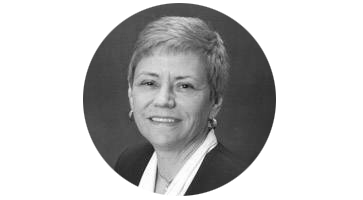 Patty has numerous volunteer and appointed positions on various boards and committees, including the Wood Dale Comprehensive Plan Steering Committee. She is retired from the United States Air Force, and continues to volunteer as an Admissions Liaison Officer for the Air Force Academy and is a Registered Nurse. 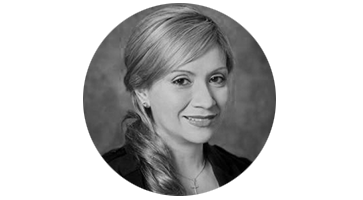 ​Rosa Carmona is a Village of Bensenville Board Trustee and serves as a Village Board representative on the Bensenville Community Foundation. Rosa is a mother of three and a Bensenville resident for the past 15 years. 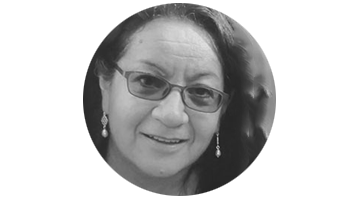 As a Trustee and active volunteer, Rosa works to enhance our quality of life of Bensenville residents. Valerie Karg serves as a Bensenville Park District representative on the Bensenville Community Foundation. 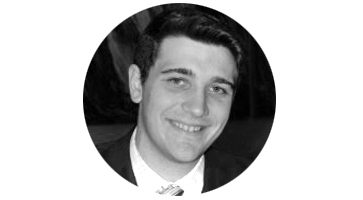 ​Alex Stitgen is a Bensenville School District 2 Board member and serves as the BSD2 Board of Education representative on the Bensenville Community Foundation. He is currently a student at Elmhurst College, where he is studying economics and finance, and is on pace to graduate in 2018. Mr. Stitgen is a lifetime Bensenville resident. ​Anthony G. Sumner moved to Bensenville from San Francisco 14 years ago, taking a job with the Village as its Multimedia Communications Administrator. 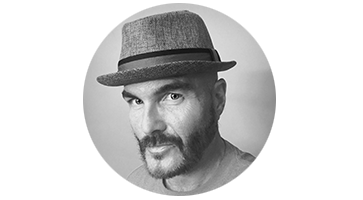 He studied Film/Video and Communications at Rochester Institute of Technology in Rochester New York and has applied his skills to various industries on both coasts. 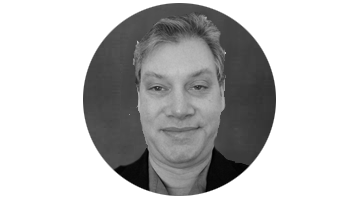 Anthony serves as a Village of Bensenville Board of Trustees representative on the Bensenville Community Foundation. Anthony has always been an active community volunteer. ​Mike Moruzzi is longtime resident of Bensenville and serves as a Bensenville Fire Protection District representative on the Bensenville Community Foundation. Mike has always been an active community volunteer. Life Long Resident of Bensenville reside with my wife, Mary Ann for over 35 years. We have a daughter and son who both graduated from Fenton High School. 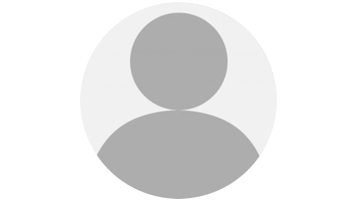 Self-employed for over 25 years in the refinishing business. Recently retired from West Leyden High School. Elected to the Fenton Board of Education and served for 15 years – retired from the Board of Education as the Secretary. Coached for over 20 years with the BBAA ORGANAZATION coaching both boys and girls. Introduced the first Travel Team for boy’s baseball in the Village of Bensenville. Presently serving on the Bensenville Community Foundation and proud to be serving my community once again. Susan Z. Diamond is President of the Bensenville Community Library Board. An active member of the Bensenville community for over 20 years, she and her husband Allan Devitt received the 2015 Village of Bensenville’s Breiter-Cuvala Award in recognition of their volunteer service to the community. She’s a management consultant specializing in financial skills training and has taught over 25,000 non-financial managers the basics of finance and accounting. She holds an AB degree from the University of Chicago and an MBA from DePaul University. 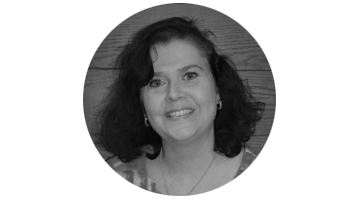 Juliet Rago is a Fenton High School Board member and serves as a FHS Board of Education representative on the Bensenville Community Foundation. She and her family have lived in the community for 13 years. Juliet has always been an active community volunteer. 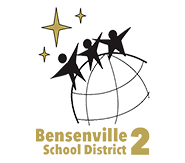 ​Susan Vitellaro is a Bensenville School District 2 Board member and serves as the BSD2 Board of Education representative on the Bensenville Community Foundation. Mrs. Vitellaro and her family have lived in the Bensenville community for 12 years. 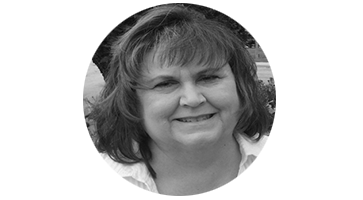 She is currently co-president of Tioga School's PTA. 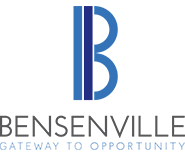 Committed to delivering a wide range of services beyond traditional grant making activities to help our donors, nonprofit partners, and other stakeholders achieve their charitable objectives. 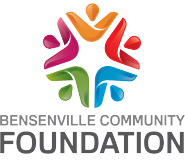 Supports positive initiatives and innovative approaches to addressing the changing needs of Bensenville. Our purpose is to strengthen our community through engaged grant making and strategic partnerships with other organizations.